The Old Kingdom Period of ancient Egypt was the first high point of the civilization in the Nile Valley. The Old Kingdom is often classified as the time frame from the 3rd Dynasty to the 6th Dynasty, or c. 2686 BC – 2181 BC. Following the Old Kingdom Period was the first period of disorder and calamity, known as the First Intermediate Period. The influence of Pharaoh Djoser and his vizier, Imhotep, is credited for the unique Egyptian architecture known as pyramids. 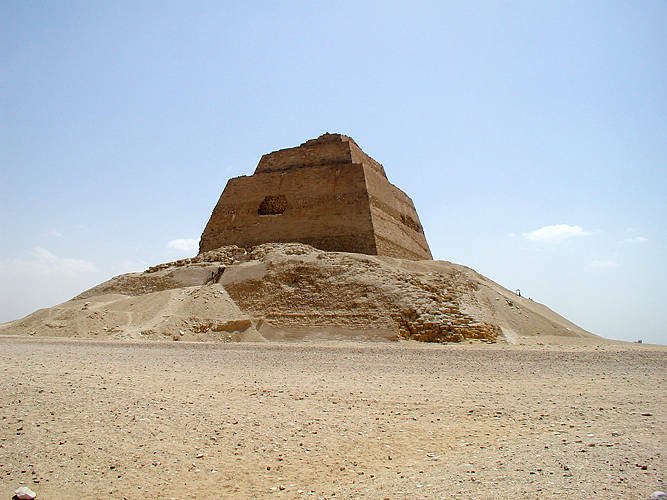 During the Old Kingdom, many pyramids were constructed to be designated as royal burial places. For this reason, many scholars regard the Old Kingdom Period as the Age of the Pyramids. Pharaoh Khasekhemwy lays to rest the violent disputes of the 2nd Dynasty and unites northern and southern Egypt. Imhotep, Djoser’s vizier, publishes medical documents detailing the diagnosis and cure of 200 diseases. Imhotep, Ra high priest at Heliopolis and Djoser’s chancellor, builds a pyramid (or, the Step Pyramid) at Saqqara, the necropolis of Memphis, for Djoser. 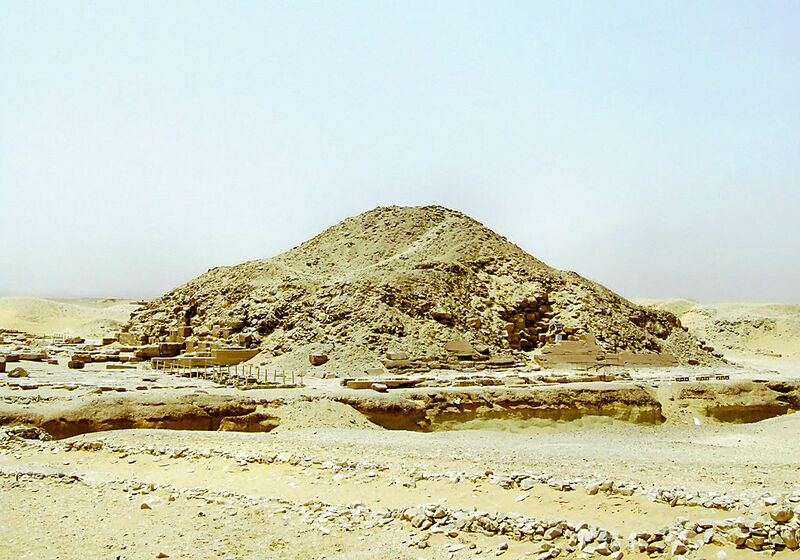 Huni becomes pharaoh and begins construction of the Maidum step pyramid, which was finished by his successor, Sneferu. 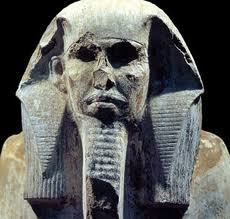 The 4th Dynasty begins with Sneferu. In his reign, he builds in Dahshur the first straight-side pyramid, known as the Red Pyramid. 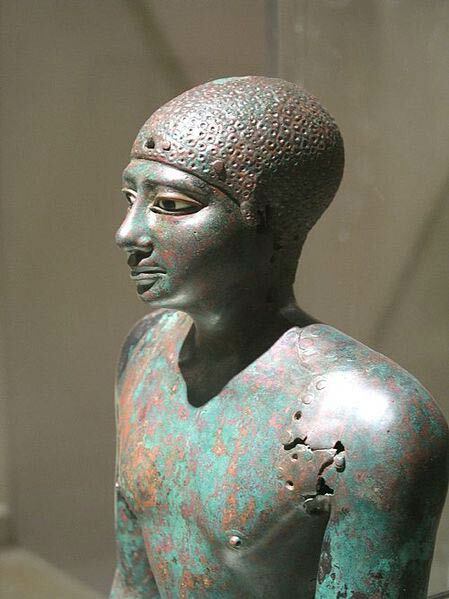 Sneferu passes away and Khufu (Cheops) begins his reign. Other than having the Great Pyramid of Giza built, not much as documented about him and his reign. 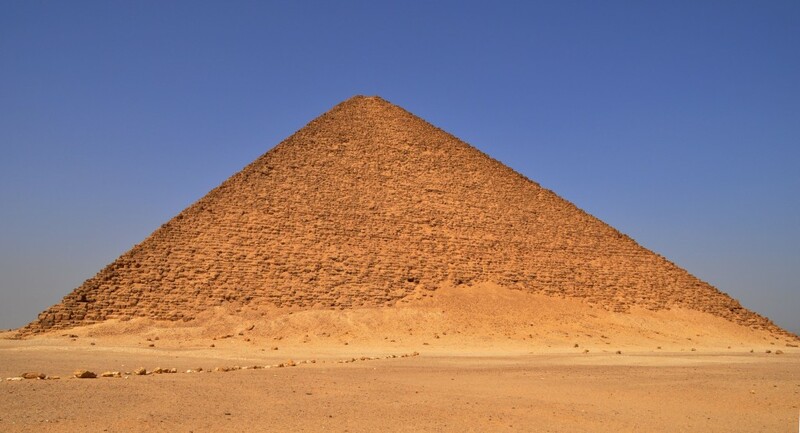 Khufu/Cheops has his vizier, Hemon/Hemiunu, begin building the Great Pyramid of Giza. 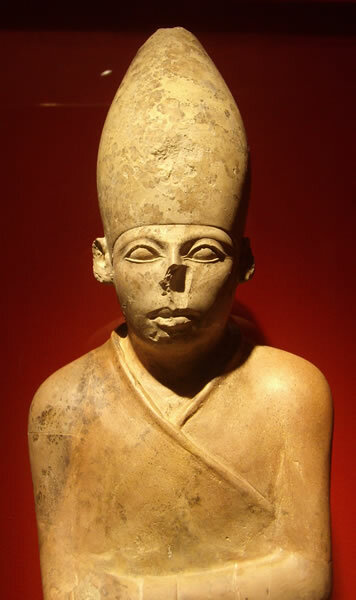 Khafra, son of Khufu, becomes ruler. Not much was written about him other than that he was said to be cruel and heretical. 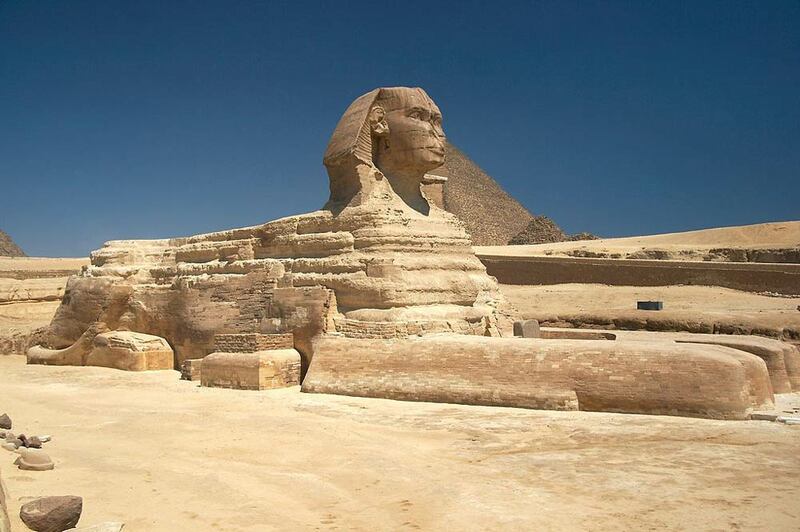 The Sphinx is built for pharaoh Khafra sometime during his reign. He also built the second largest pyramid of Giza. The 5th Dynasty begins with Userkaf. He began the custom of building sun temples at Abusir. 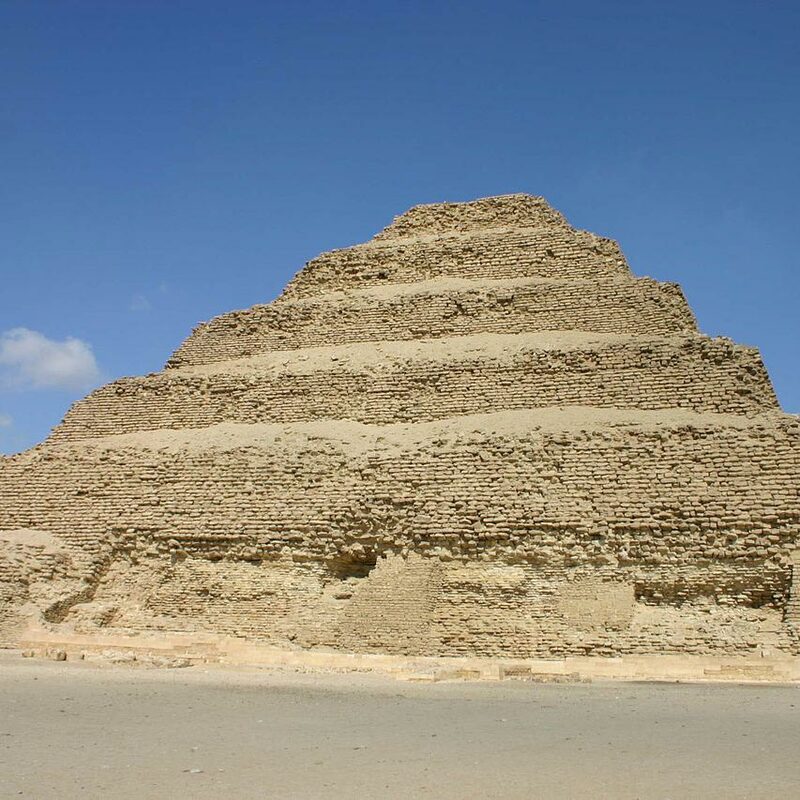 During his life he also built the Pyramid of Userkaf complex at Saqqara. Unas, last ruler of the 5th Dynasty, reigns as pharaoh. Manetho wrote that he probably had no sons when he passed away. the 6th Dynasty begins with Teti. His reign was said to have lasted about 12 years. Teti passes away and Userkare becomes pharaoh. It was said that Userkare opposed his predecessor and possibly usurped the throne. On the contrary, he may well have been Teti’s son but this is uncertain. Pepi I, son of Teti, becomes ruler. He was able to do so with the support of powerful influence in Upper Egypt. He was able to dethrone his brother, the usurper Userkare who had murdered his father. Pepi I passes away and is buried in a pyramid in South Saqqar. People don’t put effort into their music anymore. There are people singing about watches and the songs are famous. Donald Trump is the president and people use him as a meme for some reason. People argue over stupid things like “I get the icecream, no, I get the icecream”. Yet people are content with their lives and 2018 and so am I.